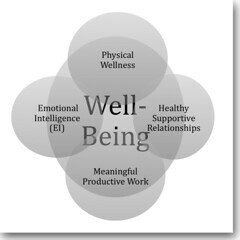 The two day Well-Being seminar is designed as a personal renewal and training experience for professionals who want to begin using the Life Style Type Indicator (LSTI), Emotional Skills Assessment Process (ESAP) and the Relationship Skills Map (RSM) in coaching, counseling, training, and education. The Well-Being seminar is open to professional who have completed certification seminars offered by Emotional Intelligence Learning Systems, Inc. and to experienced professionals who want to begin using our work. The focus of the two day training is on the personal and professional applications of these positive assessment and emotional learning systems. The seminar is experienced based and participants learn and apply the personal and professional applications for the LSTI, ESAP and RSM. To provide participants with the knowledge and skills to implement a positive, integrated and holistic theory of human behavior in their daily lives and work. To provide a practical and applied model for implementing the Life Style Type Indicator (LSTI), the Emotional Skills Assessment Process (ESAP) and the Relationship Skills Map (RSM) in professional coaching, counseling, consulting, and teaching. To provide a systematic implementation plan for developing a wellness lifestyle focused on mindfulness, emotional intelligence, and healthy relationship skills. 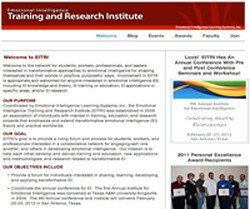 To provide participants the opportunity to affiliate with EILS as a professional associate and involve themselves in continuing personal and professional development through participation in an annual international conference and membership in a global network of professional coaches, consultants, counselors and teachers (EITRI). To demonstrate how the LSTI holistic theory of human behavior and our transformative theory of Emotional Intelligence (EI) provides a practical and applied model for developing a wellness lifestyle. To provide a daily process of reflective thinking, creative problem solving and action goal setting that participants can apply to make positive personal changes that improve their personal well-being (AWAKE Journal). Cost: $500 or $750 depending on participation option. The first day is open to the general public ($500), as well as medical and mental health professionals. 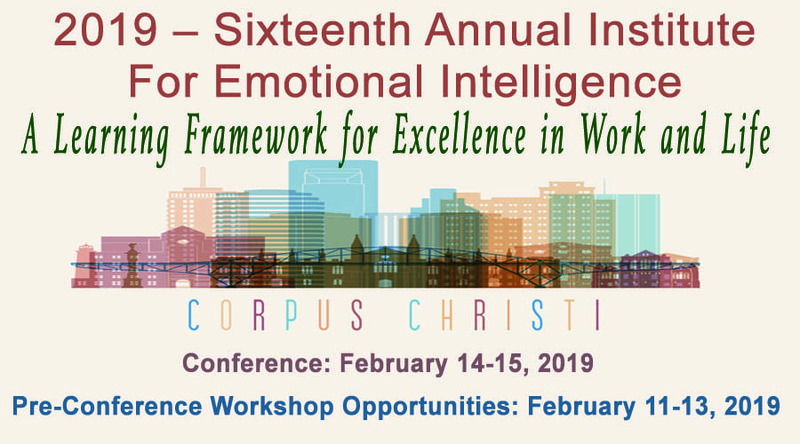 The second day (additional $250) is offered for medical and mental health professionals who want to explore the value of Emotional Intelligence (EI) in professional practice. Please add expenses for seminars exported to your location. Contact us for more information.